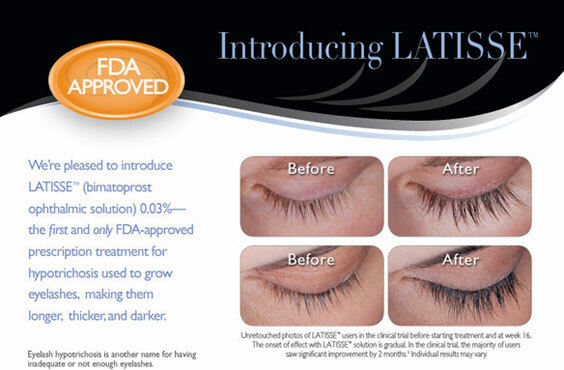 Call Cynthia at 310-372-1443 to schedule a consult regarding Latisse for you! Allergan has the patent on this FDA approved product to increase the length, thickness, and darkness of your lashes. Revive Wellness Center is in Torrance and serves Palos Verdes, Rolling Hills, Torrance, Hermosa Beach, Redondo Beach, Manhattan Beach and the surrounding areas.